The logo of Alibaba Group is seen inside DingTalk office, an offshoot of Alibaba Group Holding Ltd, in Hangzhou, Zhejiang province, China. Alibaba Group Holding Ltd said on Monday it will increase its stake in Hong Kong-listed Alibaba Pictures to 51 percent, taking control of the film unit’s board. Alibaba Pictures will issue one billion new shares to Alibaba at HK$1.25, valuing the exchange at roughly HK$1.25 billion (an equivalent of $159.9 million), the e-commerce firm said. 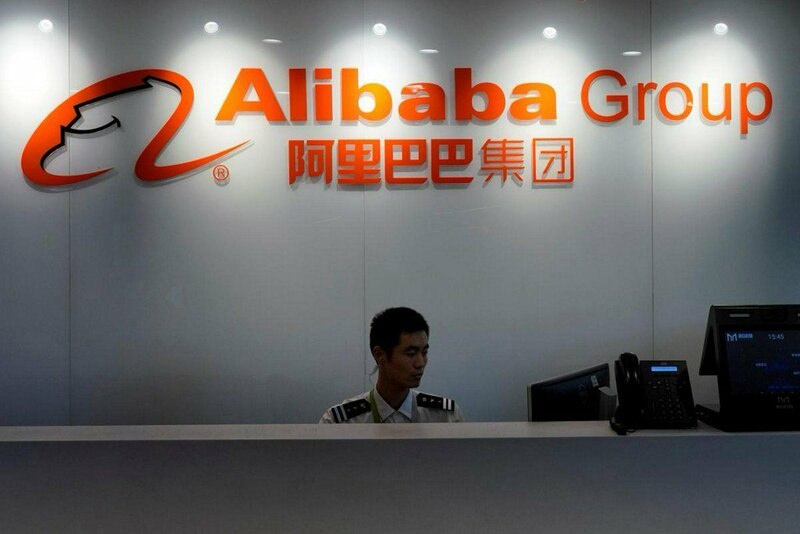 Currently, Alibaba owns a 49 percent stake in the firm. “The proposed share purchase is a vote of confidence in Alibaba Pictures, and we will continue to invest resources,” Alibaba chief Daniel Zhang said. Alibaba Pictures, which listed in 2016, operates under Alibaba’s Digital Media and Entertainment business.